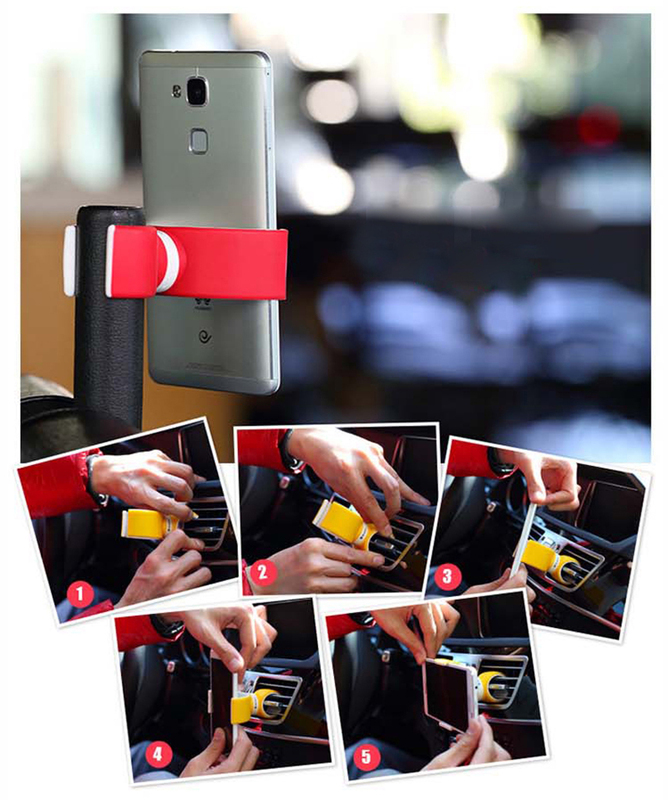 Suitable for mobile phones (screen size less than 6in) fixed on the car. 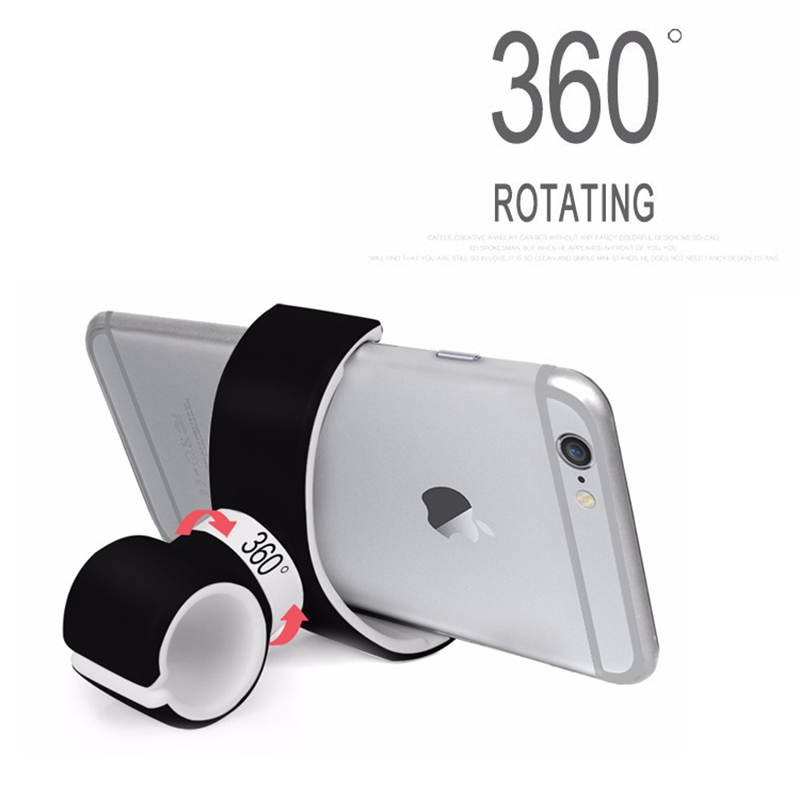 Used to hold mobile phone, and can rotate for 360°casually. 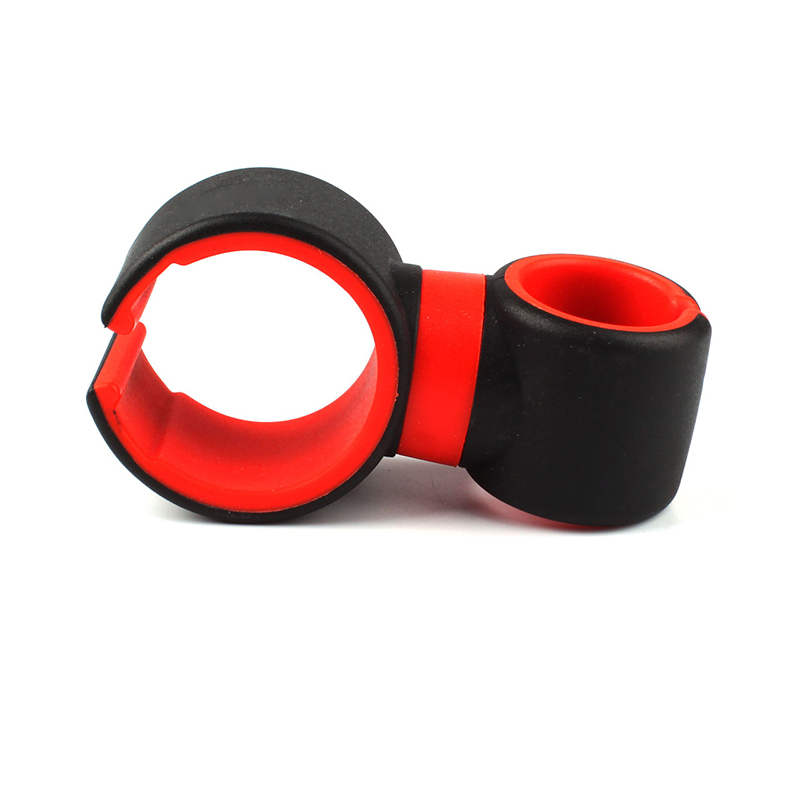 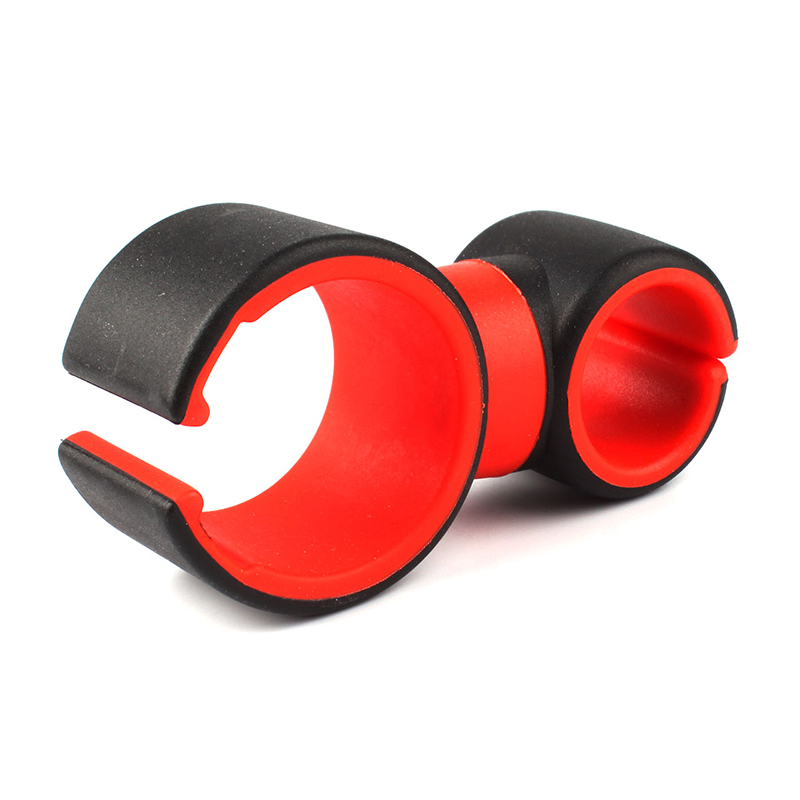 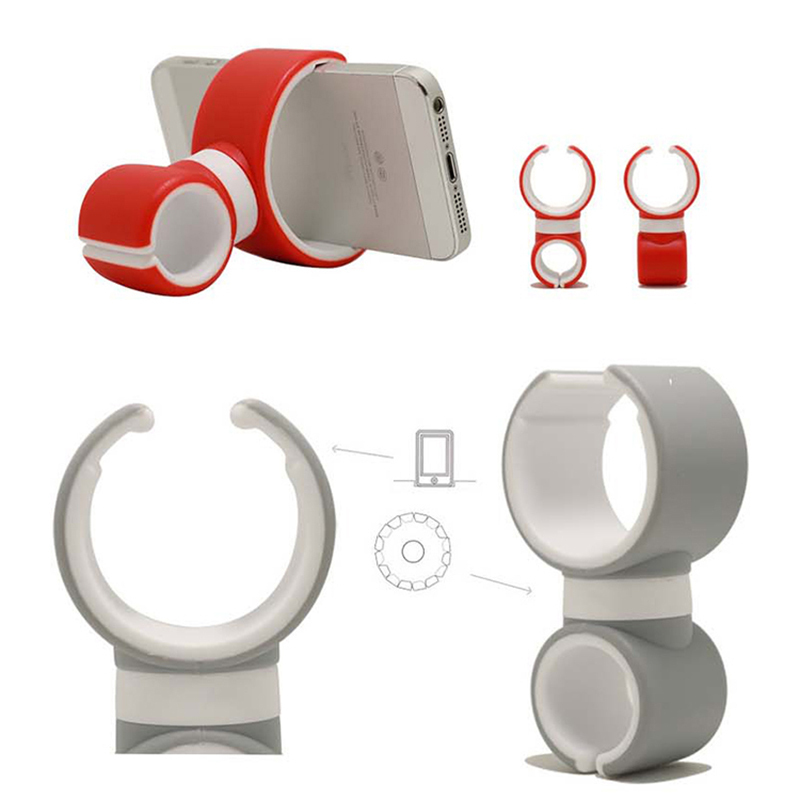 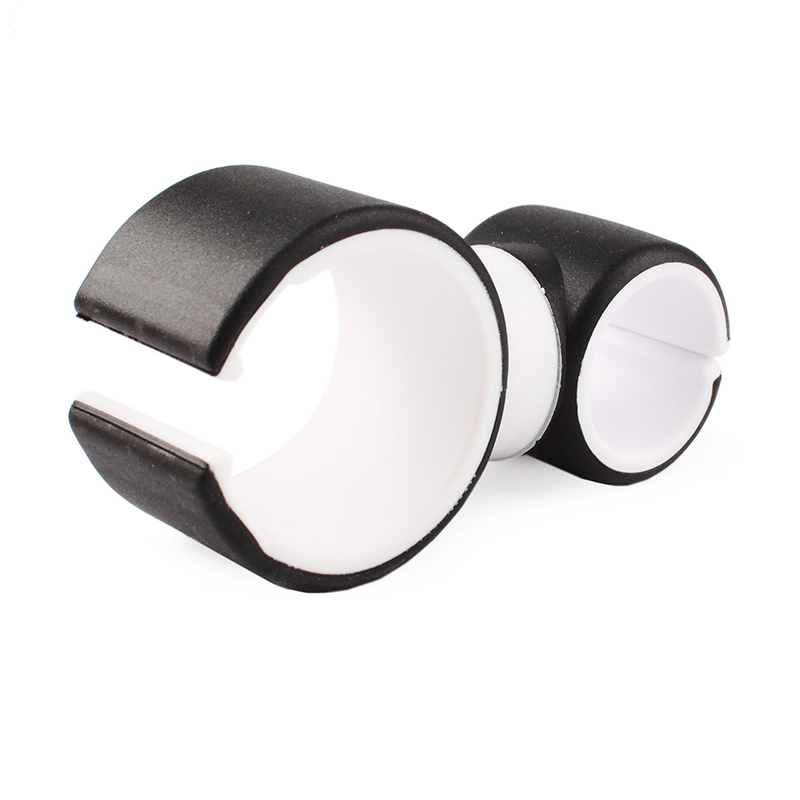 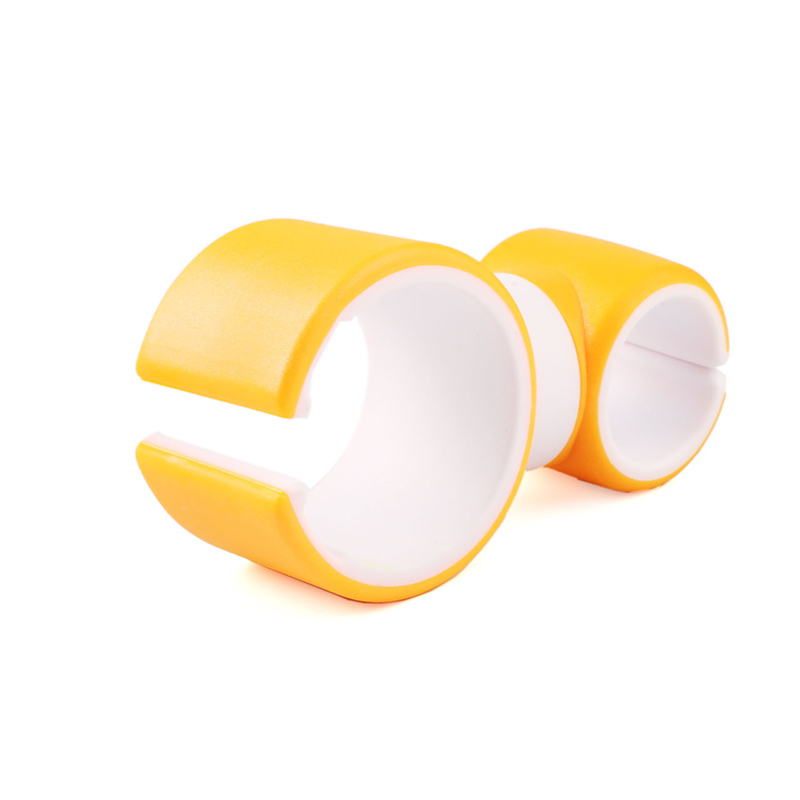 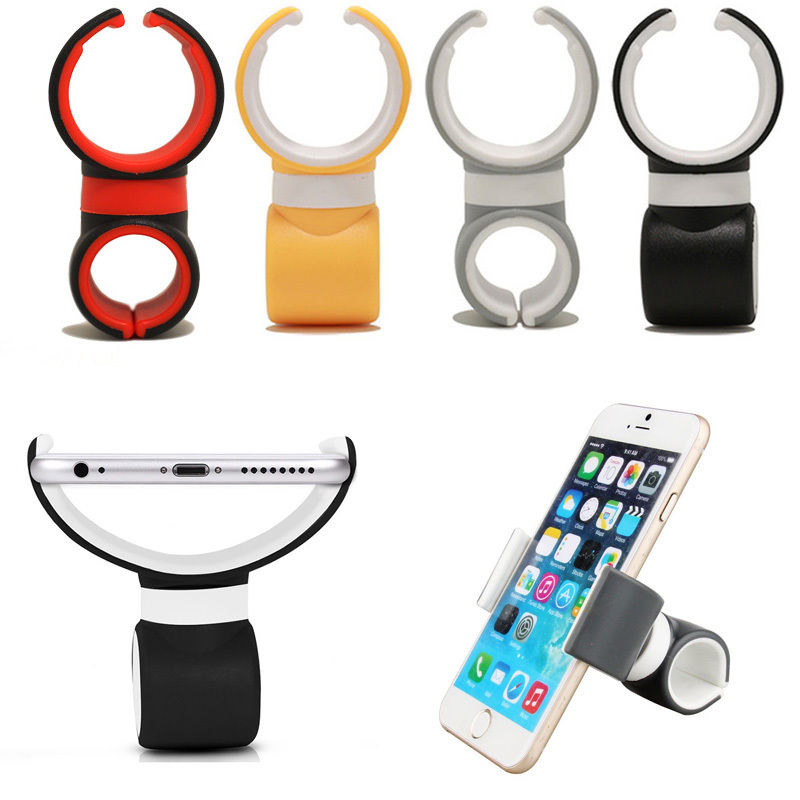 Stable and convenient to use, contact area can protect mobile phone, no scratch and slip. 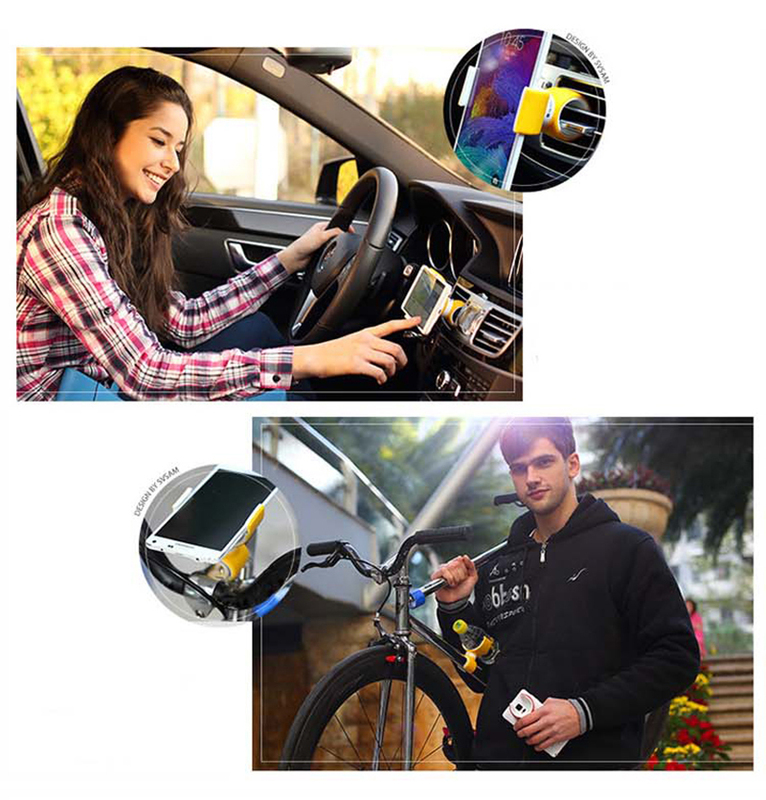 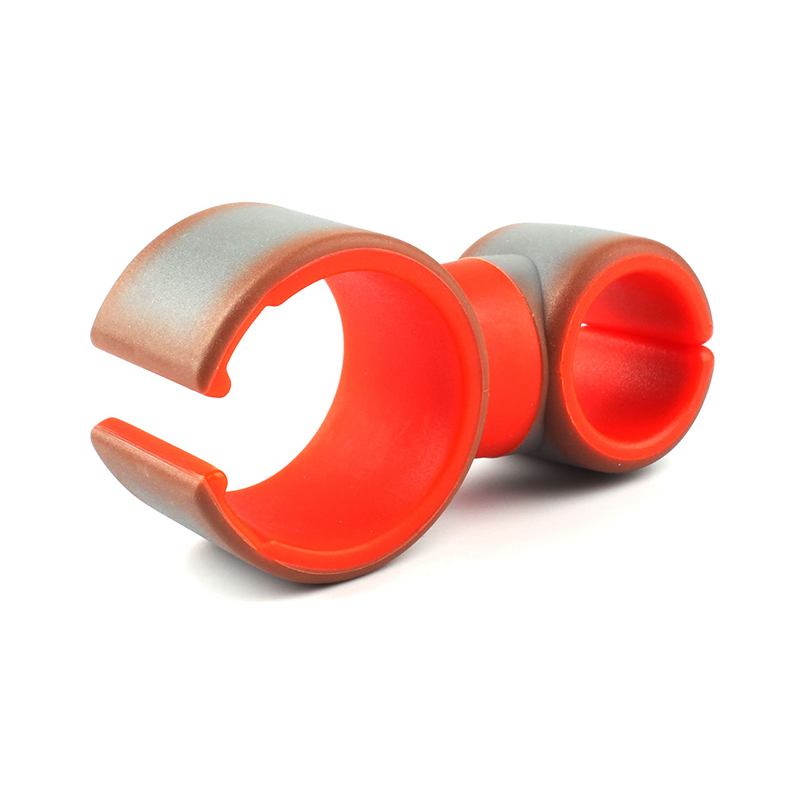 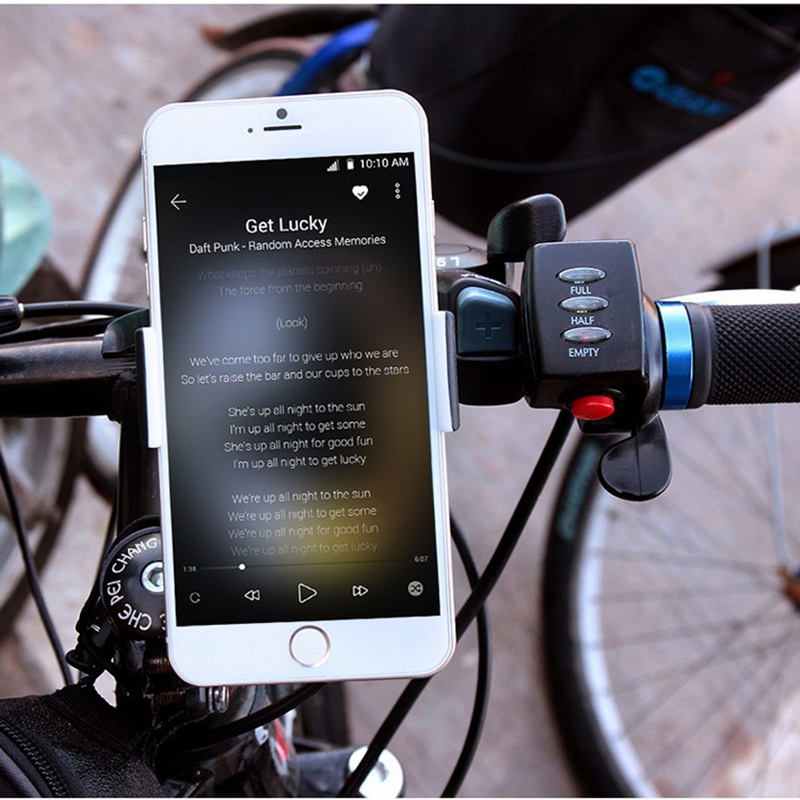 Not only can be used in the car, but also can be used on the bikes and motorcycles, etc. 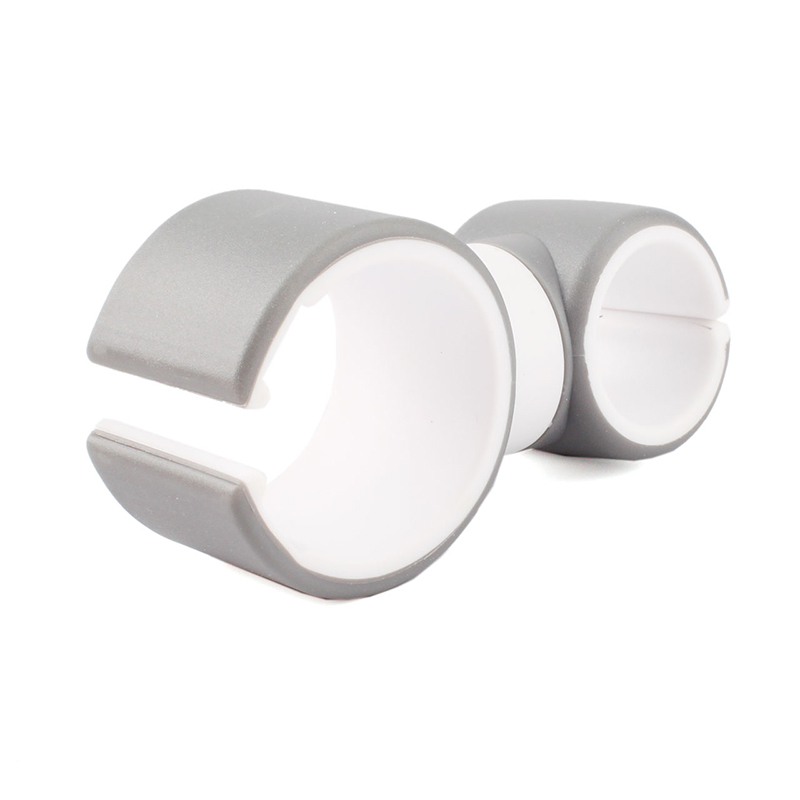 Universal and easy to install and use. 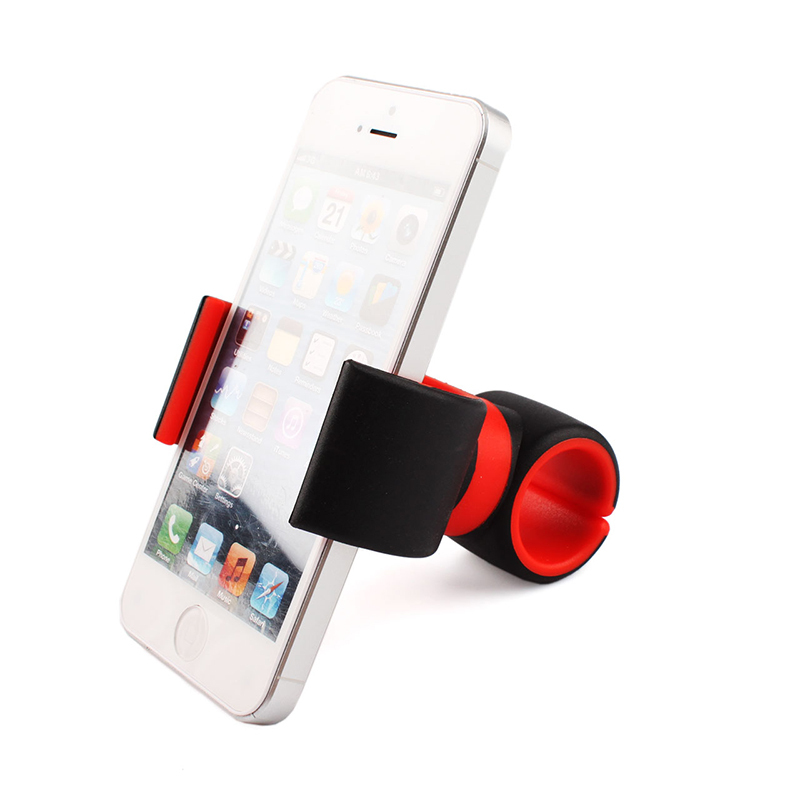 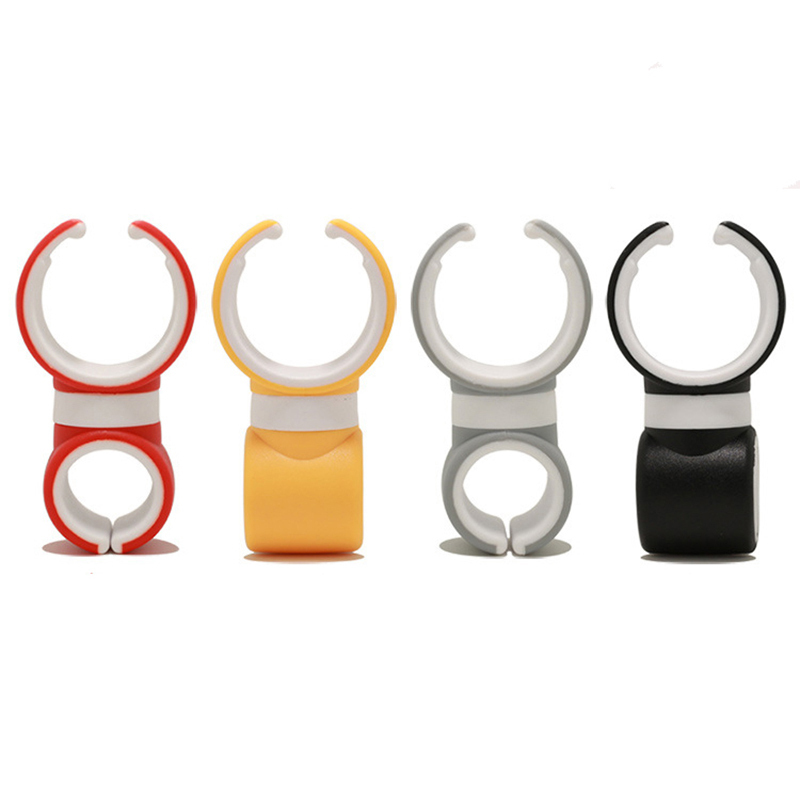 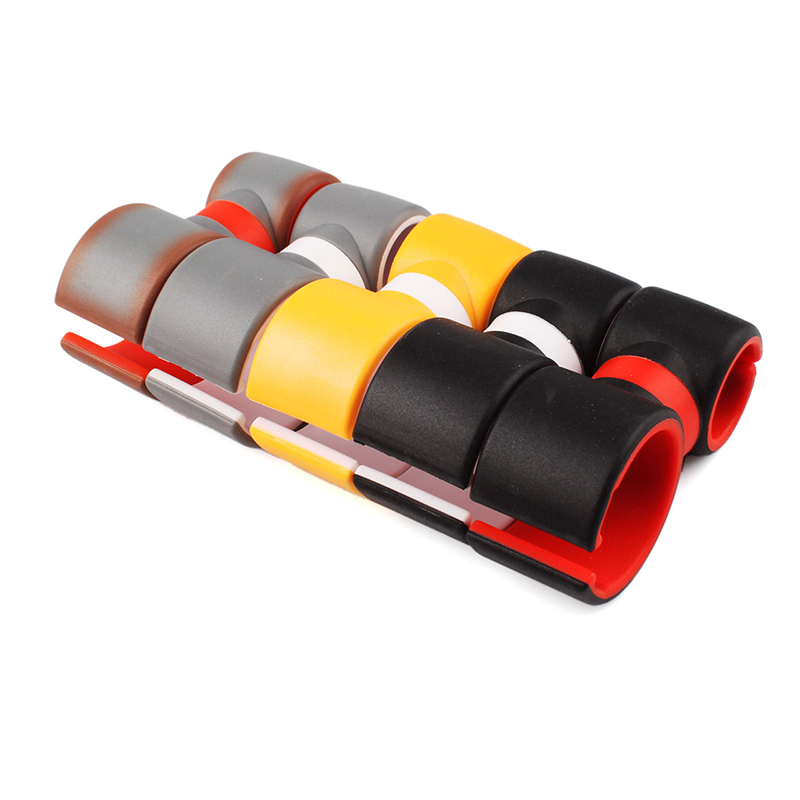 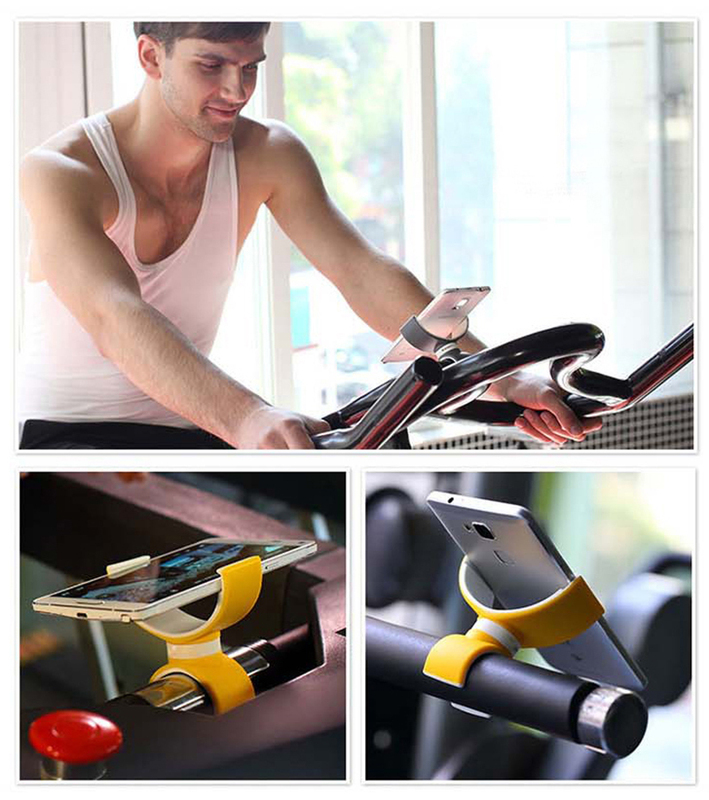 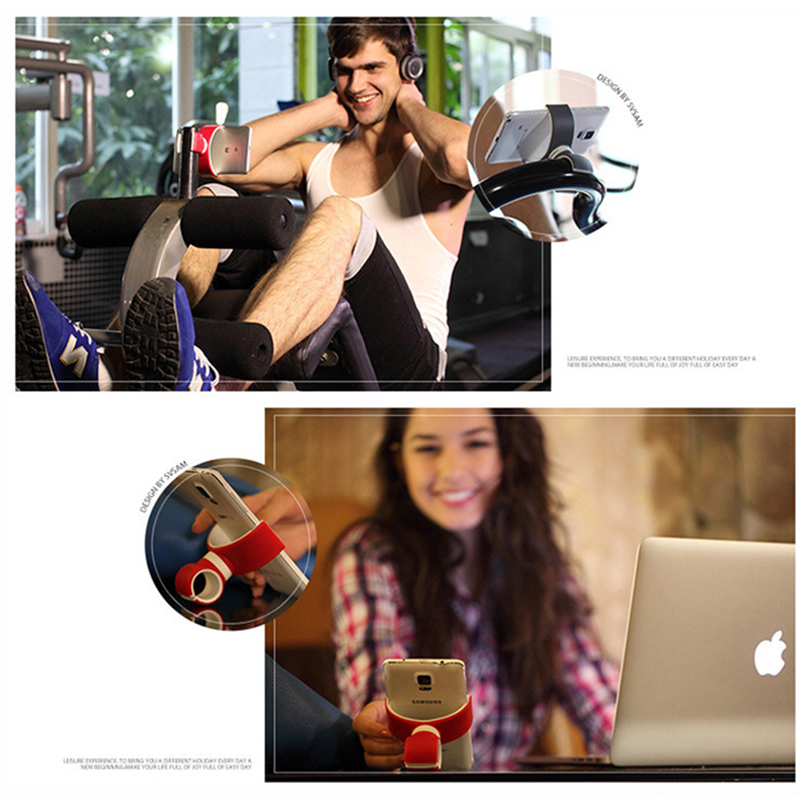 Multifunction mobile phone holder can be used in different occasions, like offices, gyms, liberate your hands and more convenient.